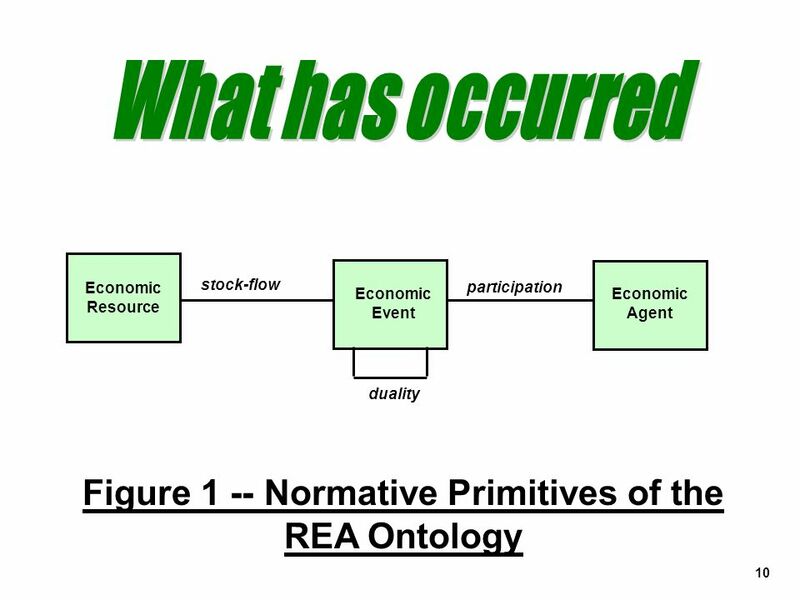 The Integration of an Accounting Domain Ontology (REA) within an Upper Ontology (SUMO) Bill McCarthy, Michigan State University mccarthy@bus.msu.edu. 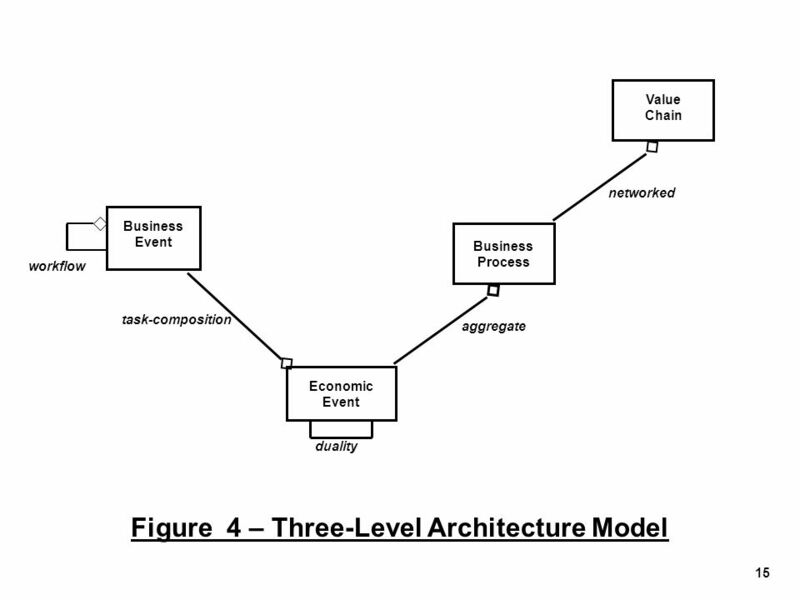 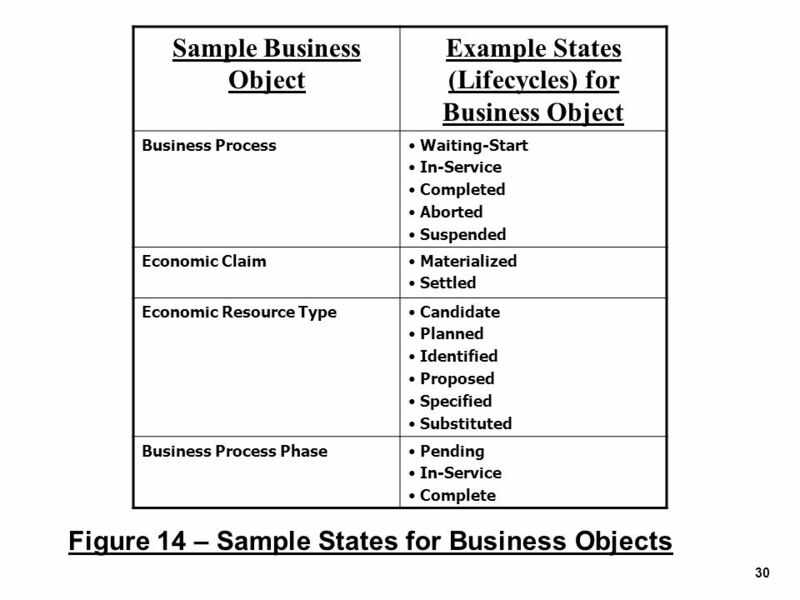 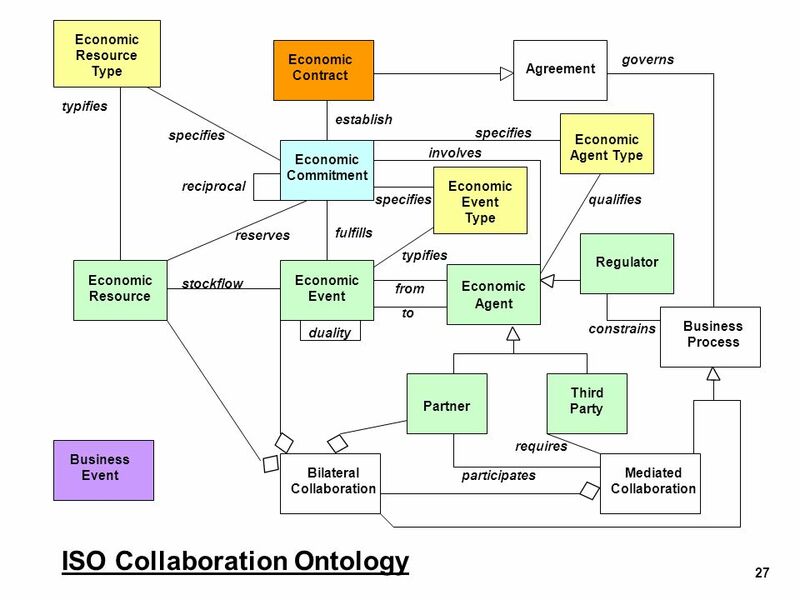 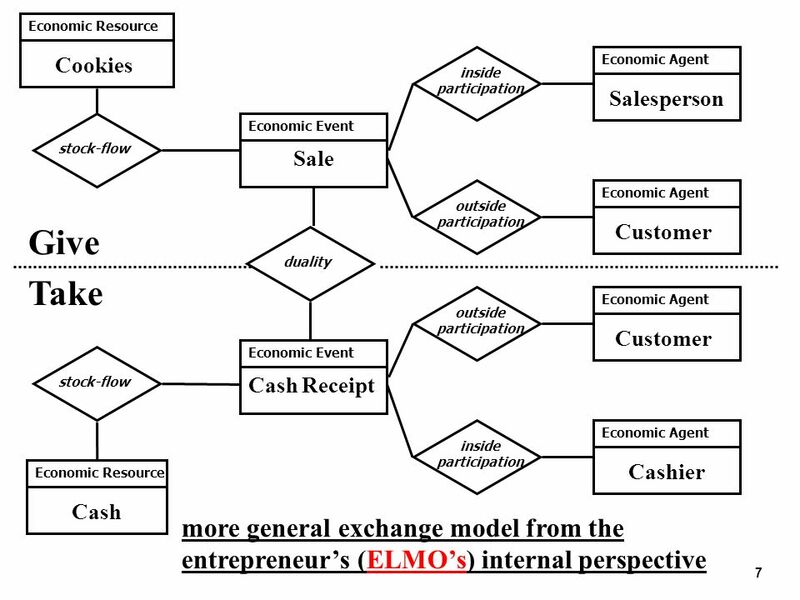 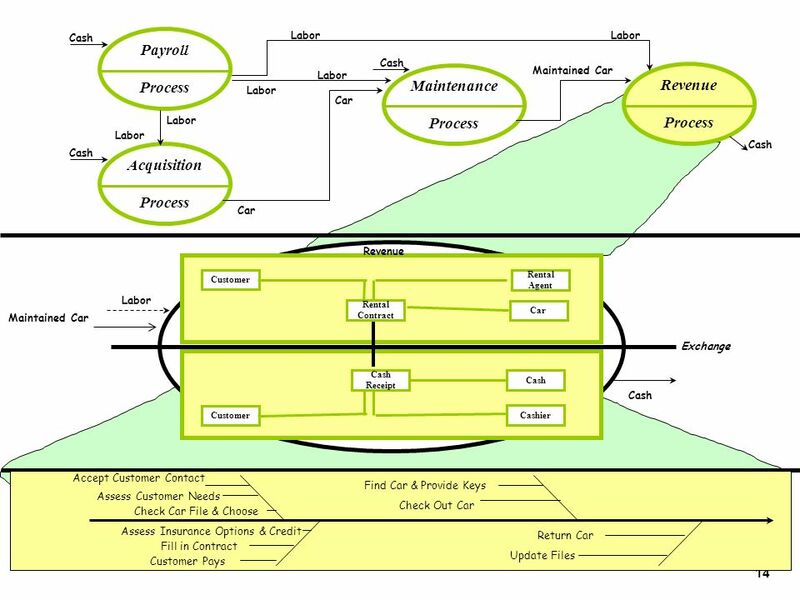 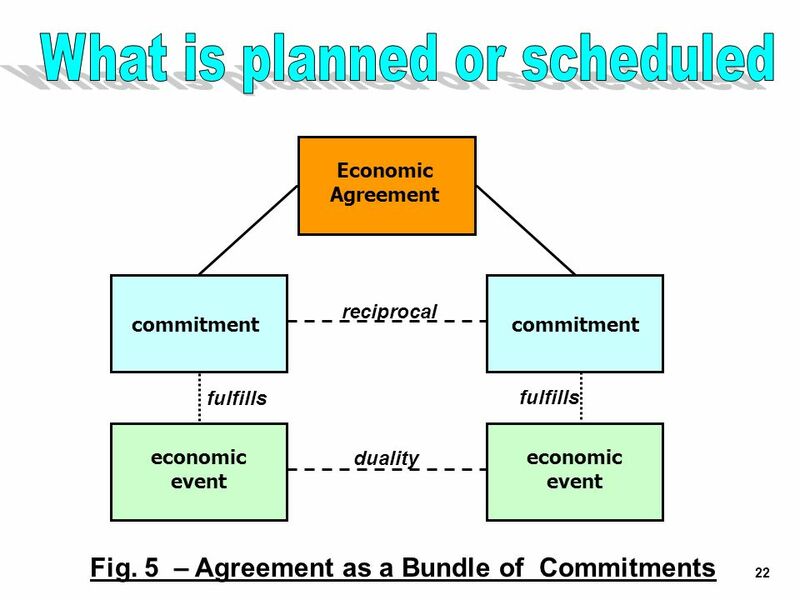 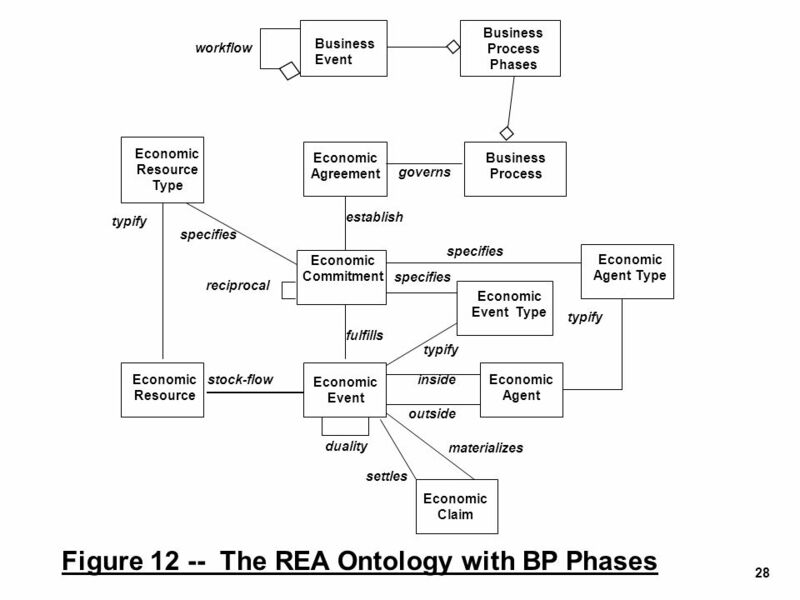 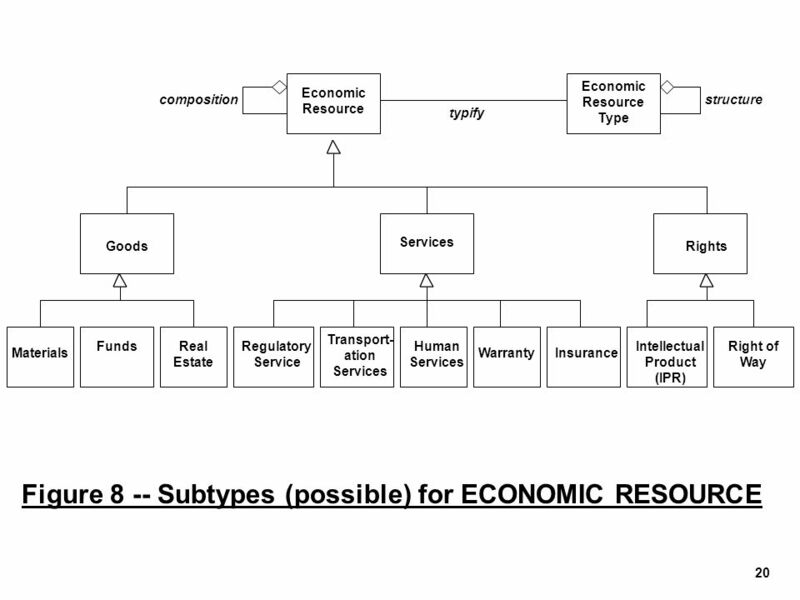 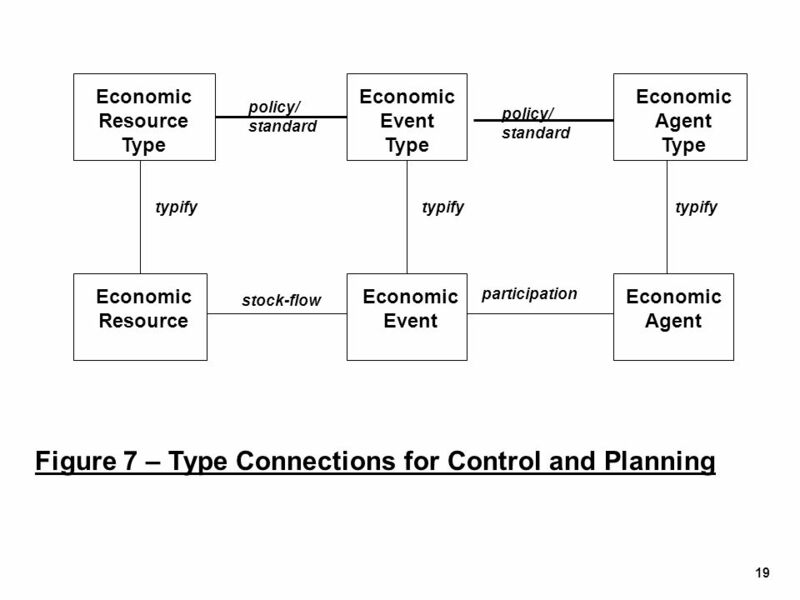 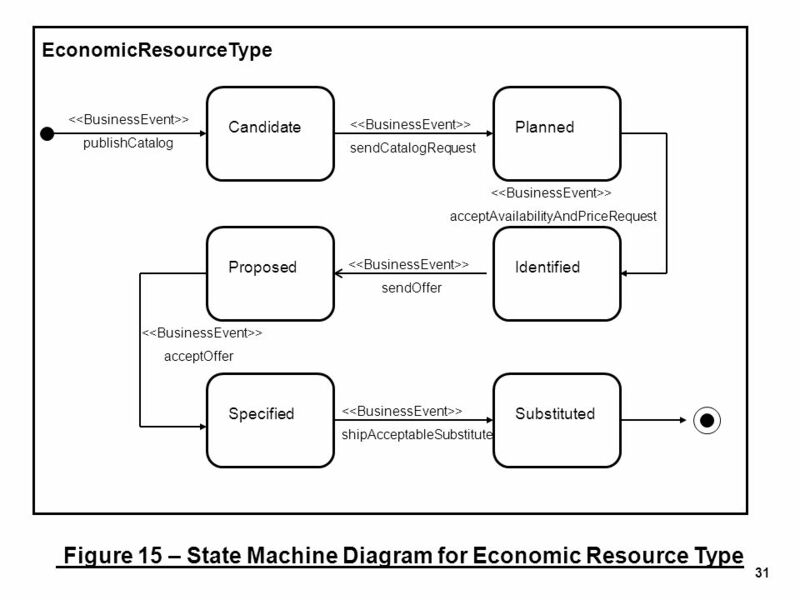 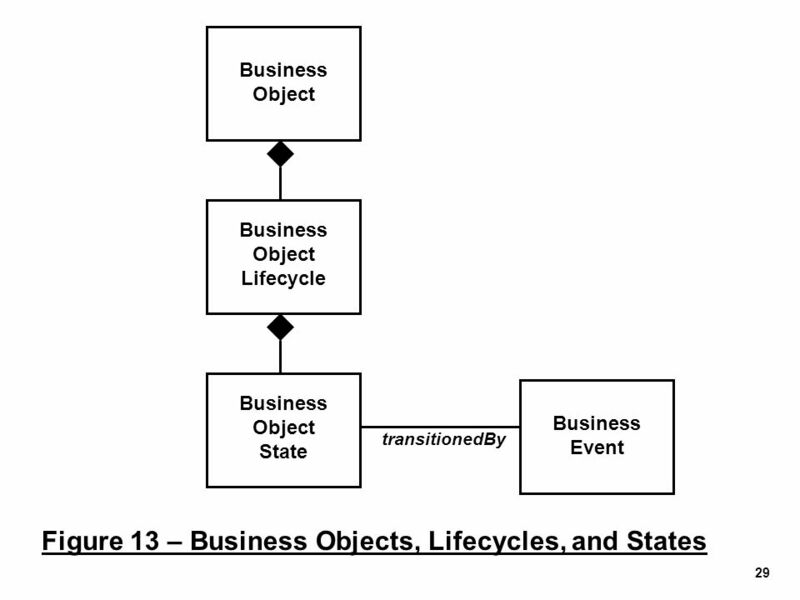 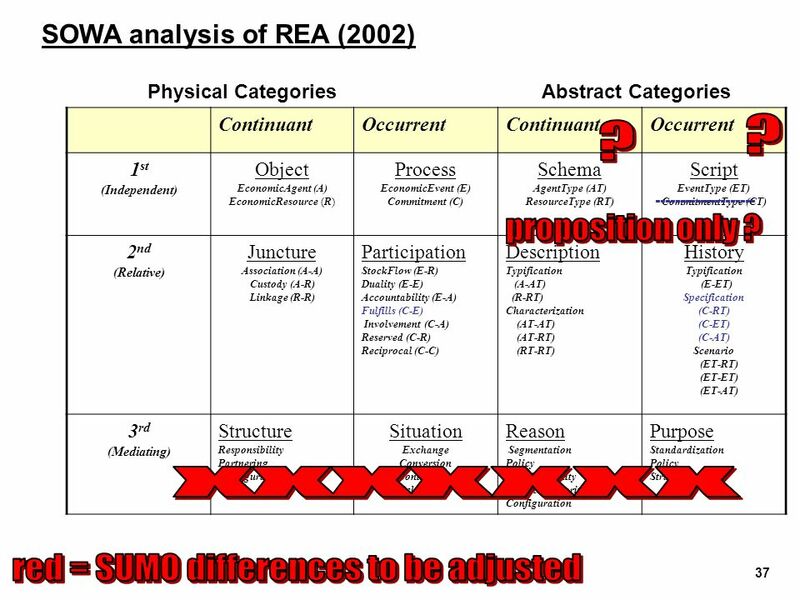 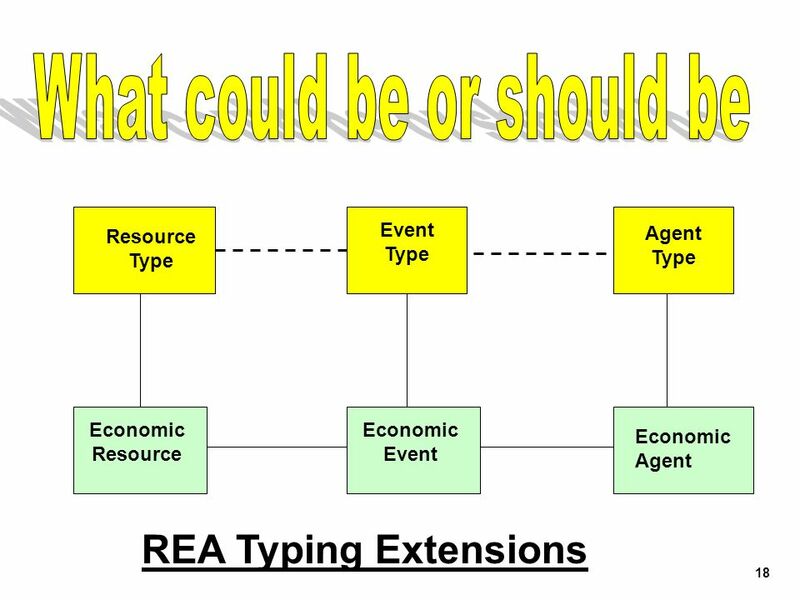 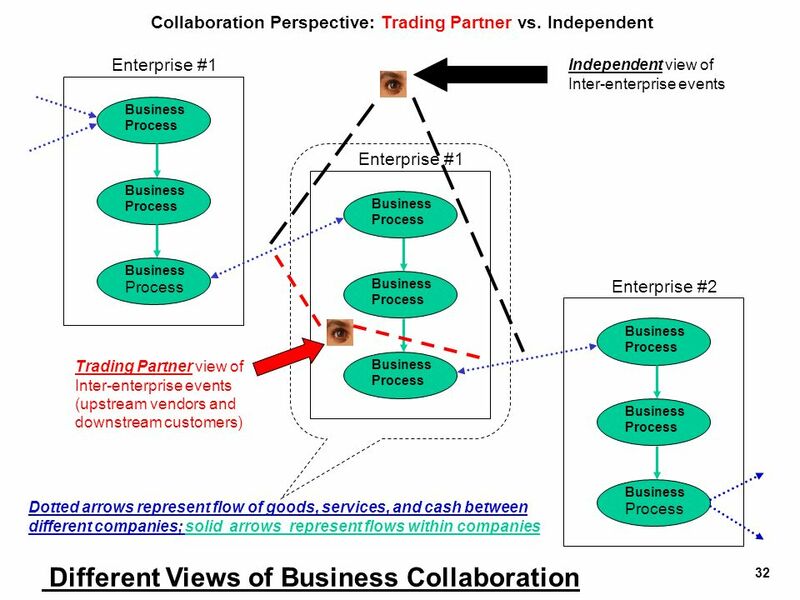 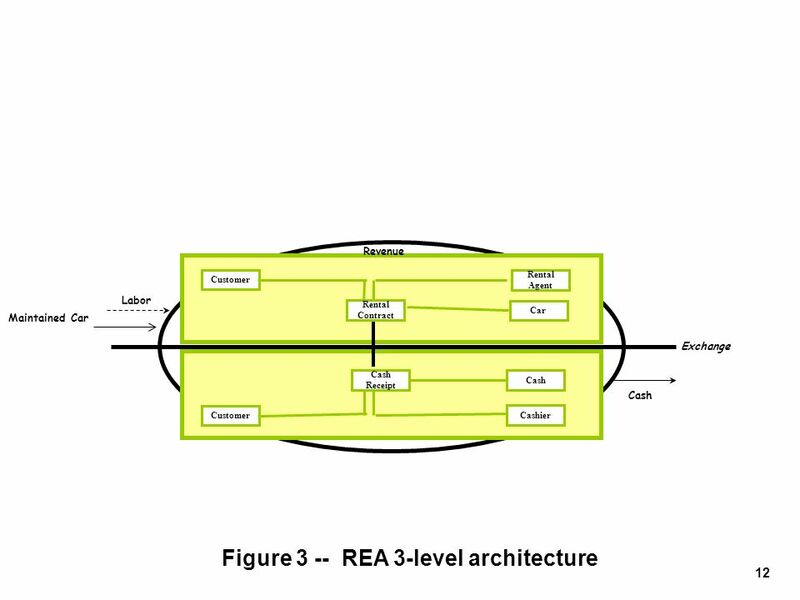 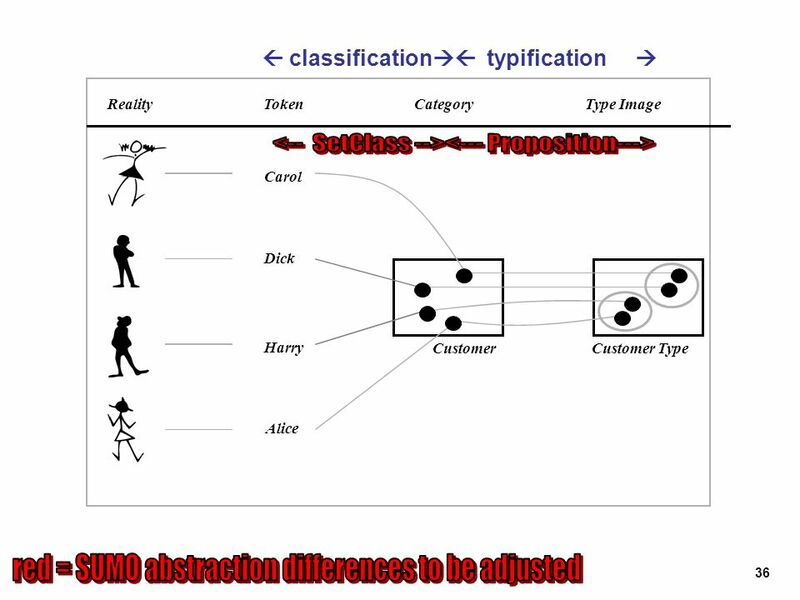 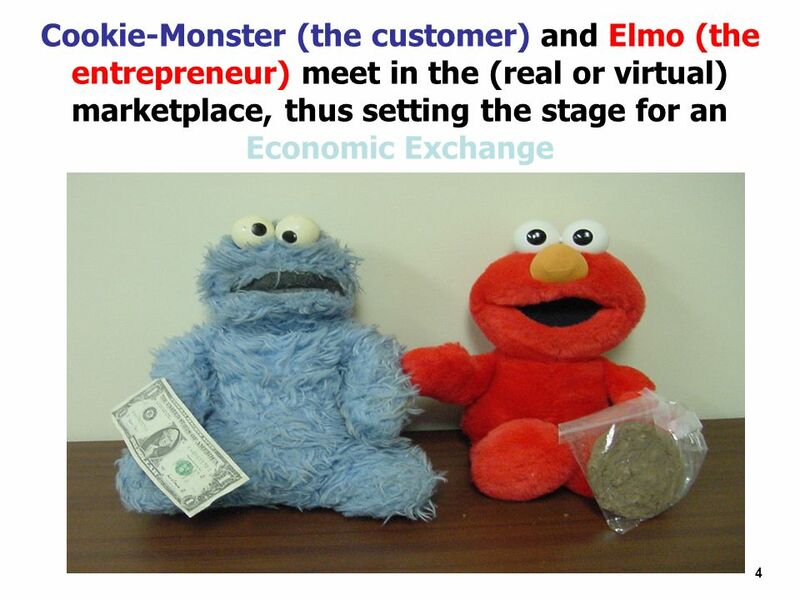 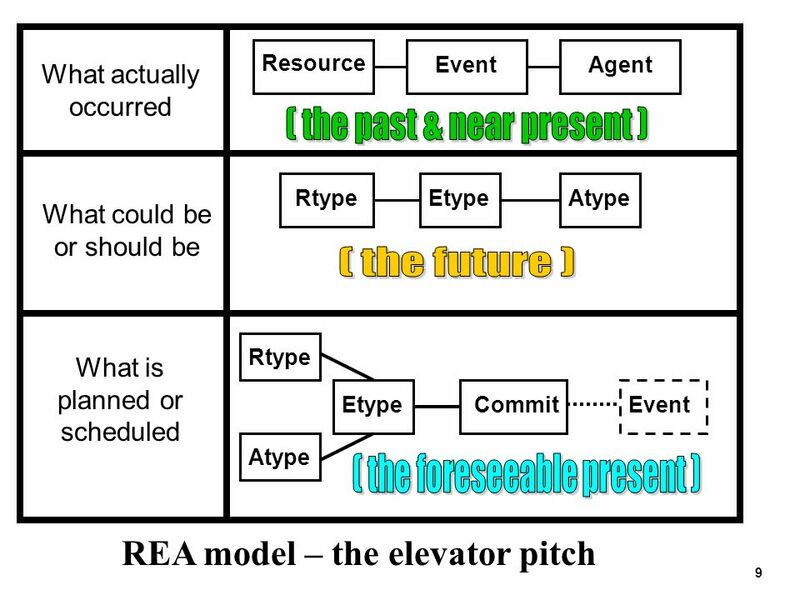 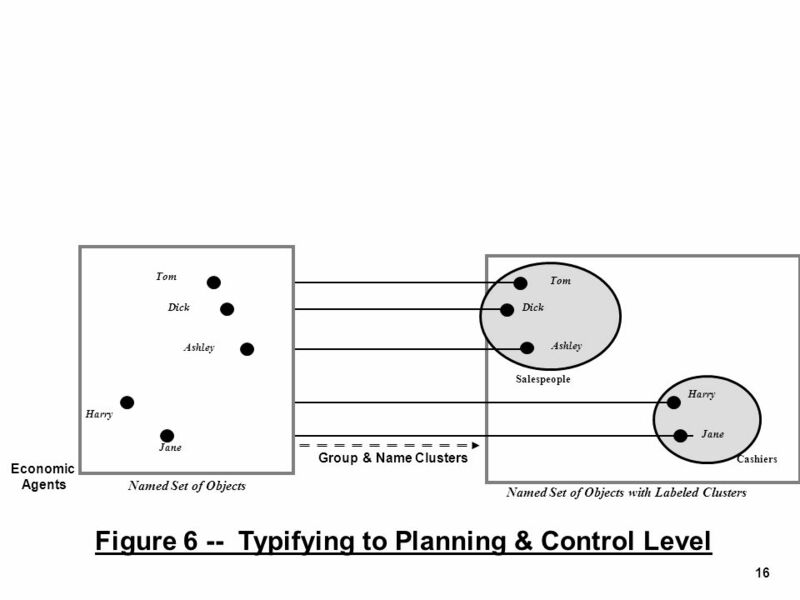 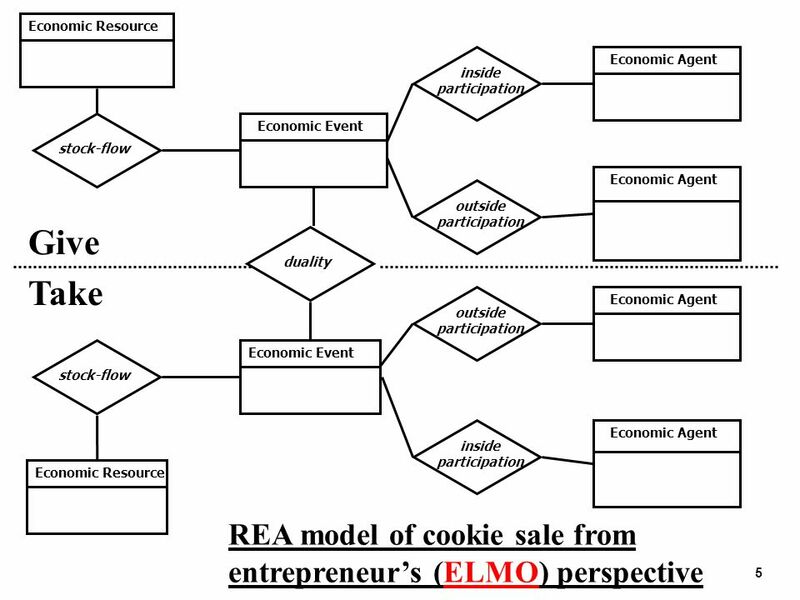 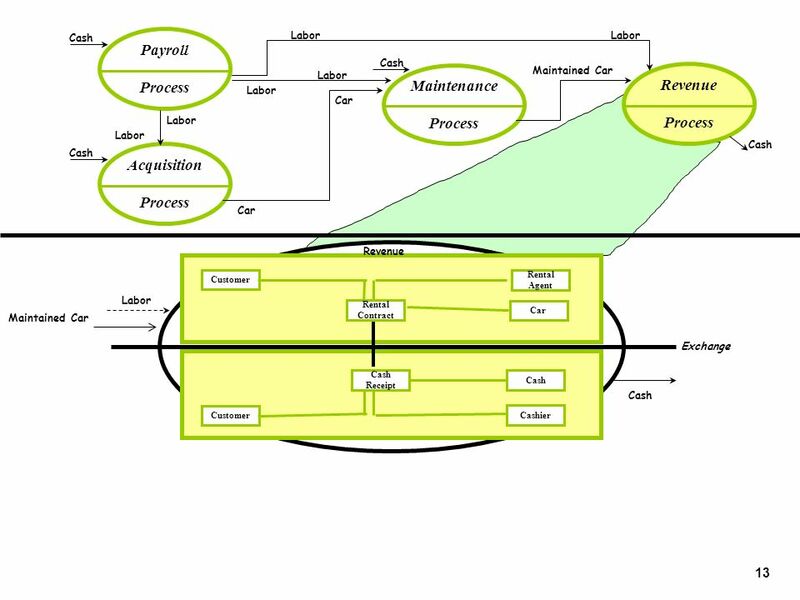 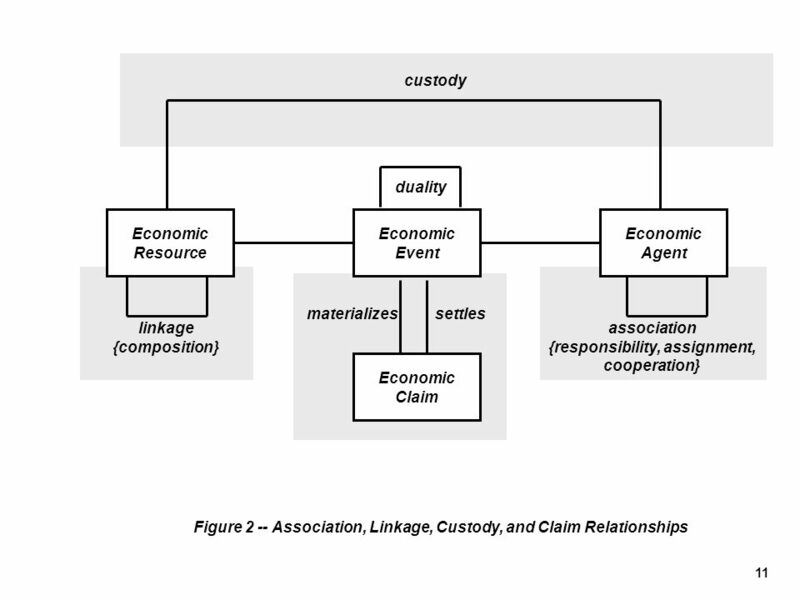 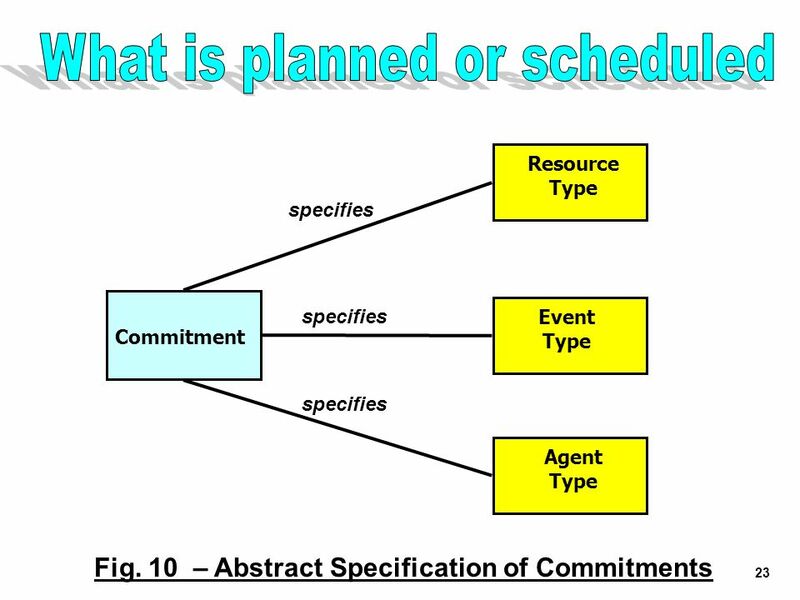 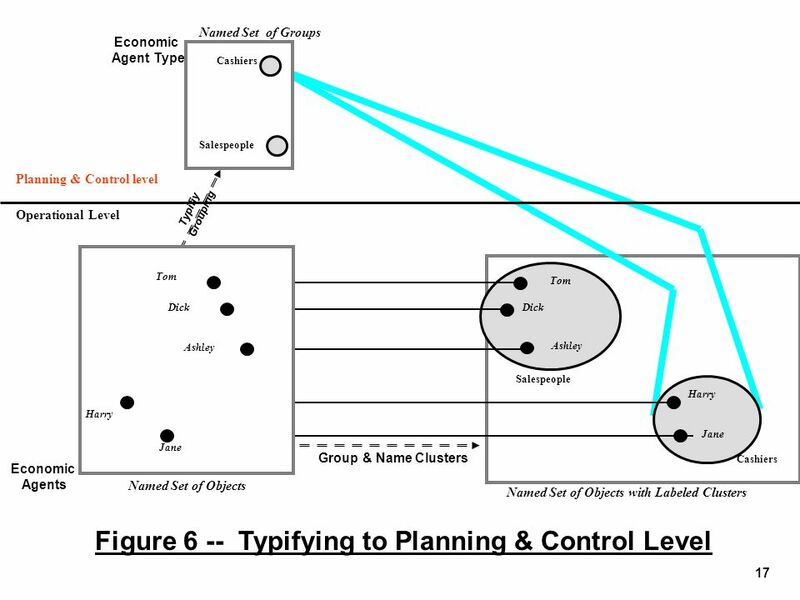 2 SOURCES: REA – The Ontological Foundations of REA Enterprise Information Systems, Guido Geerts and William McCarthy, March 2005 SUMO – Towards a Standard Upper Ontology, Ian Niles and Adam Pease, Towards a Standard Upper Ontology. 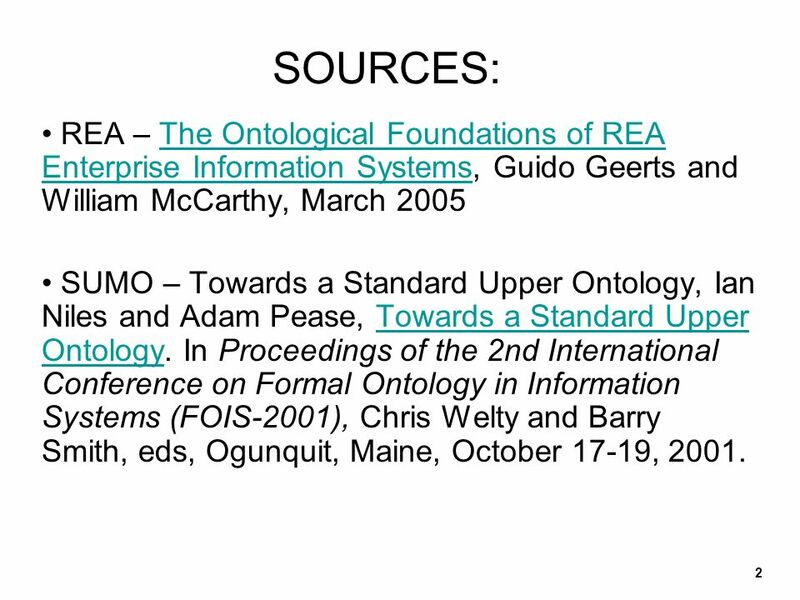 In Proceedings of the 2nd International Conference on Formal Ontology in Information Systems (FOIS-2001), Chris Welty and Barry Smith, eds, Ogunquit, Maine, October 17-19, 2001. 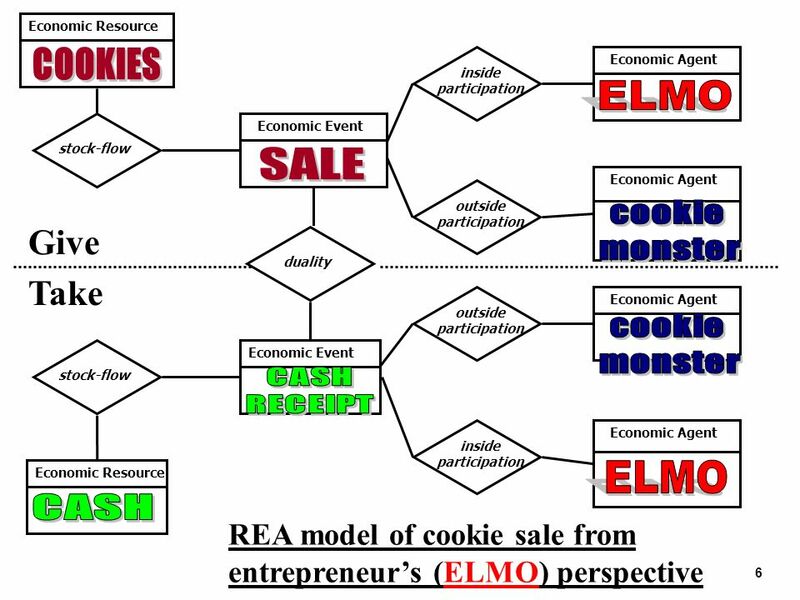 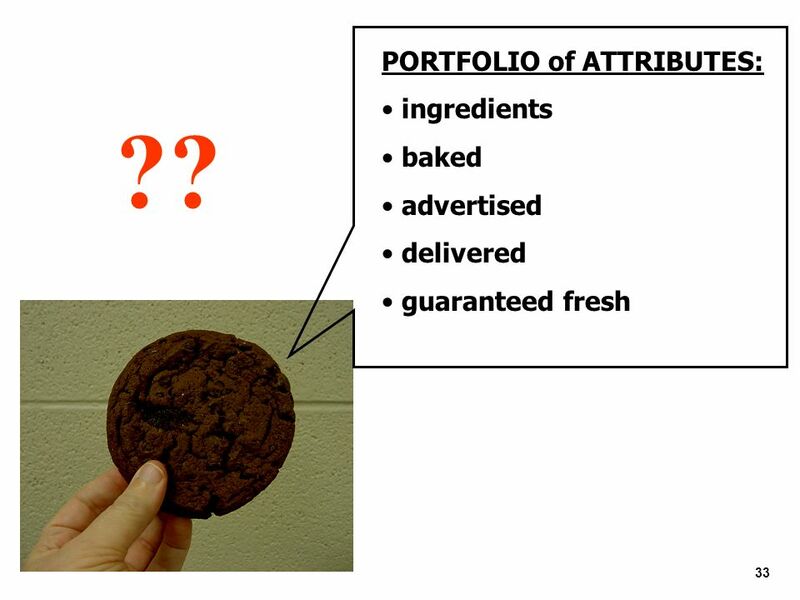 COOKIES COOKIES-stockflow-SALE Product# Description Price QOH P-1 Chocolate Chip 1.05 200 P-2 Chocolate .95 205 P-3 Peanut Butter 1.00 97 P-4 Pecan 1.10 257 Product# Invoice# Quantity P-2 I-1 5 P-3 10 I-2 20 P-4 I-3 9 P-1 I-4 4 SALE-duality-CASH_RECEIPT SALE Invoice# Dollar Amount Date Salesperson Employee# Customer # I-1 14.75 1JUL E-1234 C-987 I-2 20.00 2JUL E-1235 C-888 I-3 9.90 3JUL E-1236 C-999 I-4 9.20 5JUL E-1237 Invoice# Receipt Timestamp Amount Applied I-1 2JUL0830 14.75 I-2 3JUL0800 2.00 5JUL0800 18.00 I-3 8JUL1145 9.90 I-4 9.20 Partial Database for Elmo’s Cookie Business Why is this invoice amount $14.75 ?? 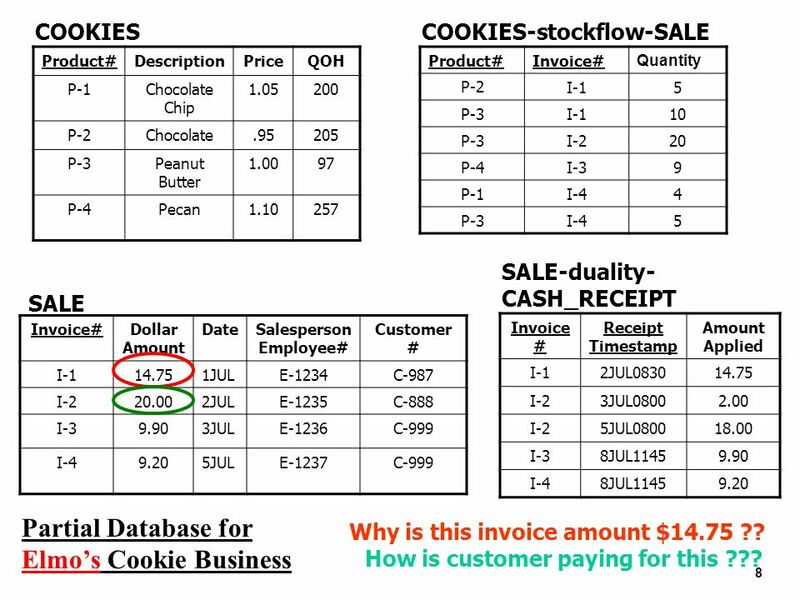 How is customer paying for this ??? 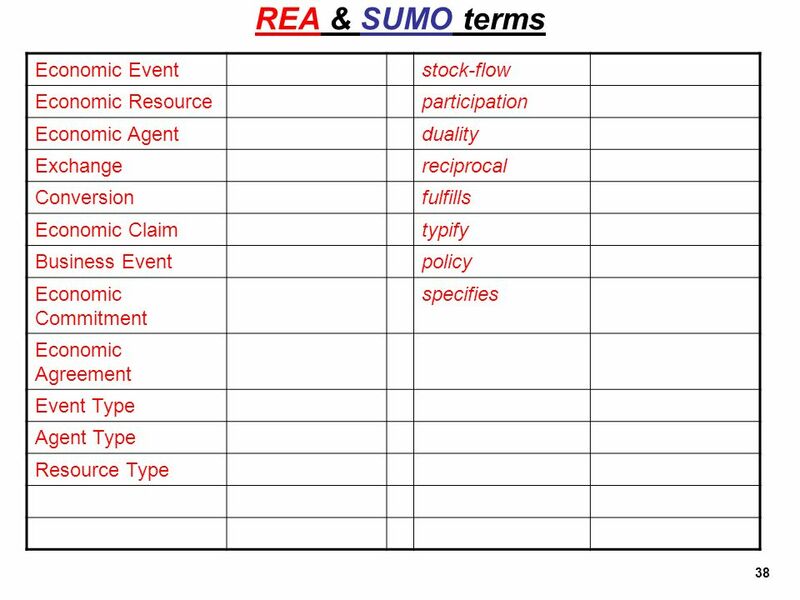 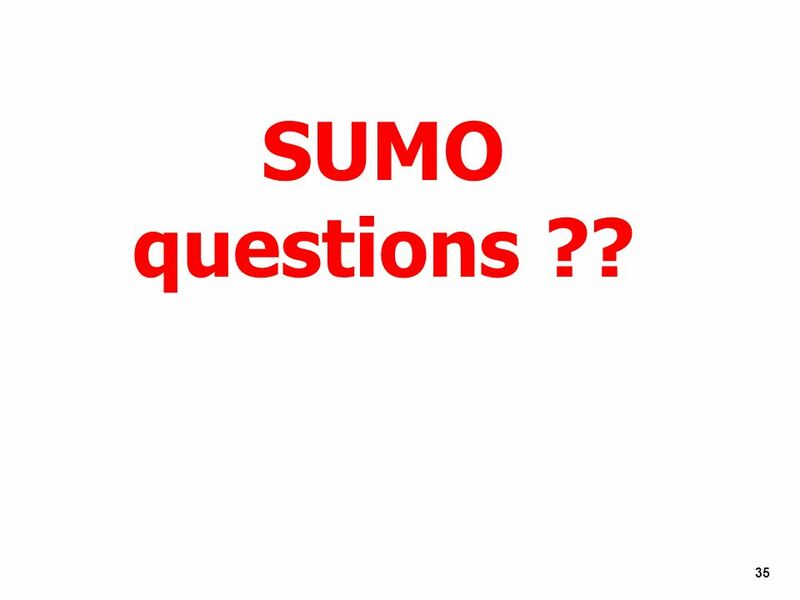 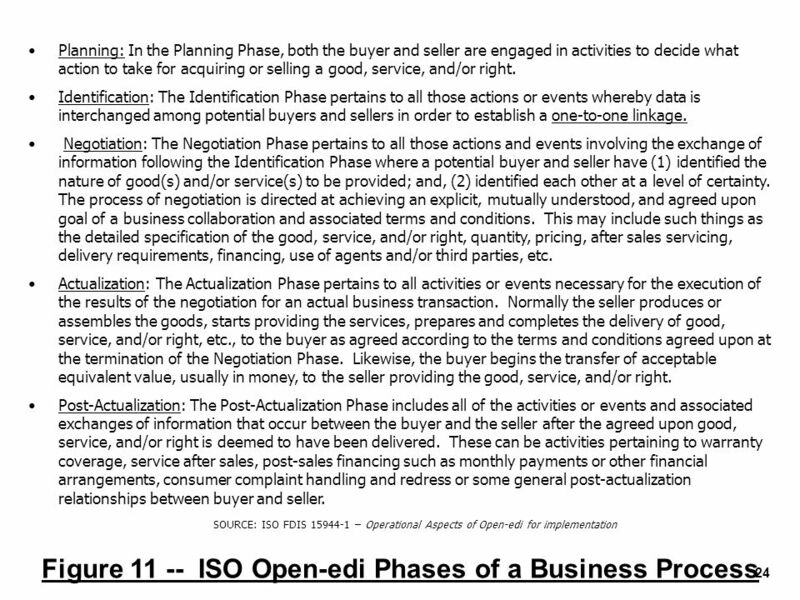 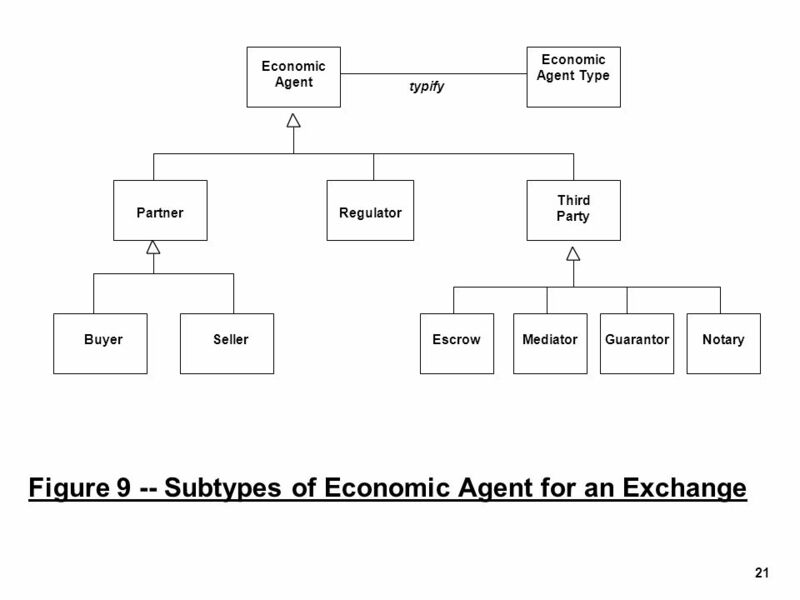 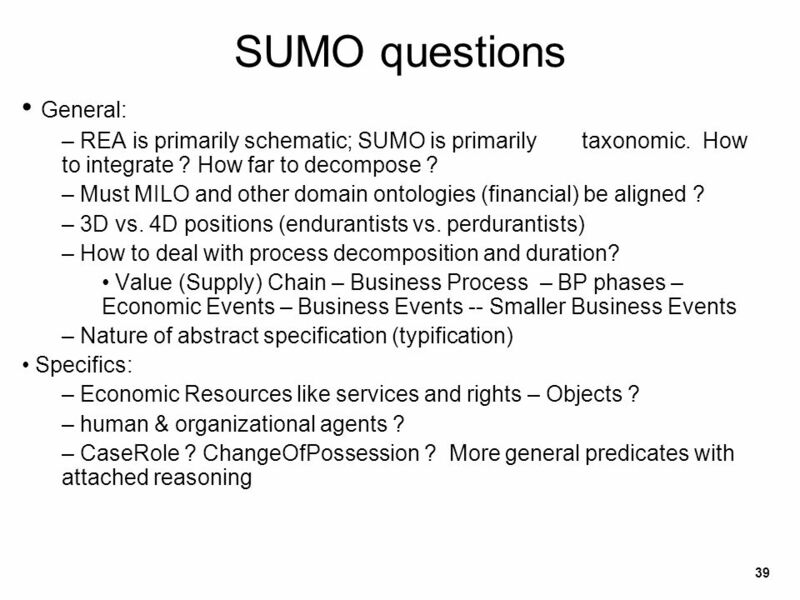 Download ppt "The Integration of an Accounting Domain Ontology (REA) within an Upper Ontology (SUMO) Bill McCarthy, Michigan State University mccarthy@bus.msu.edu." 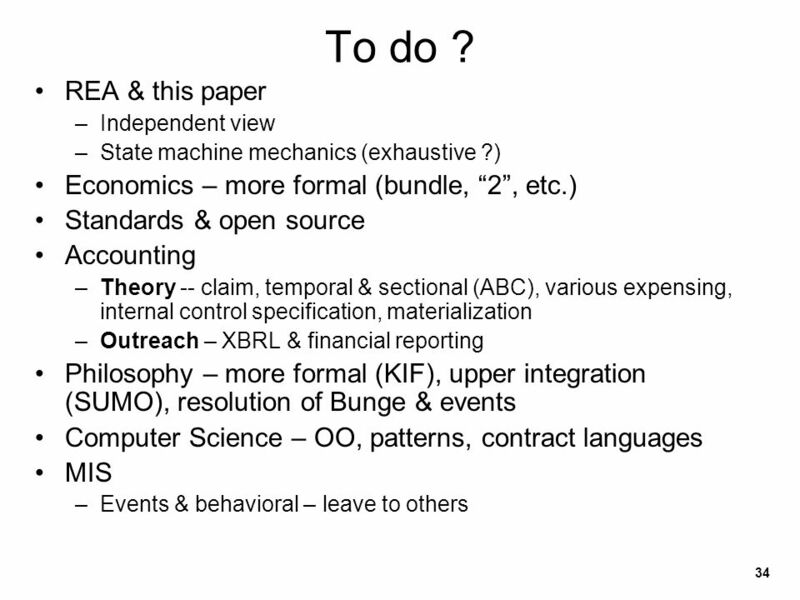 Much of the content of these slides comes from co-authored papers and my own standards group work with ebXML, the UN-CEFACT BP group, and the ISO Open-edi. 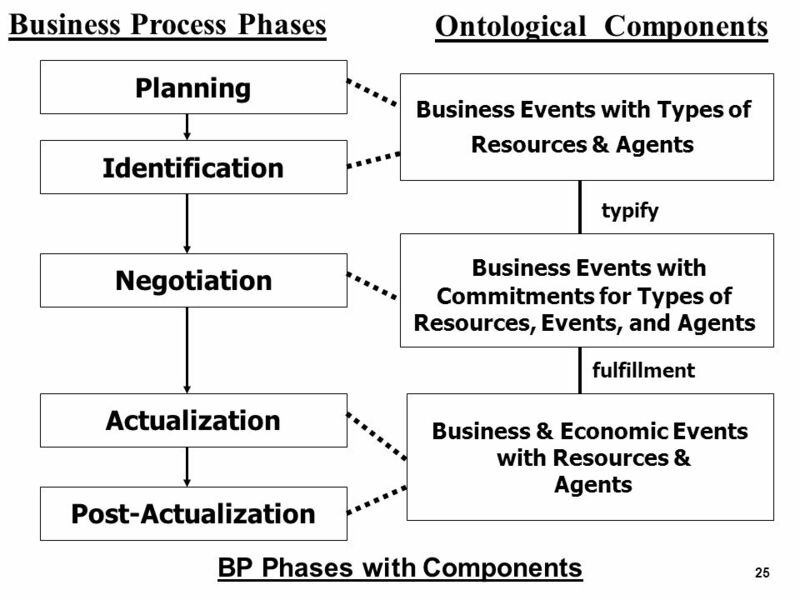 Foundations of Chapter M A R K E T I N G Copyright © 2003 by Nelson, a division of Thomson Canada Limited. 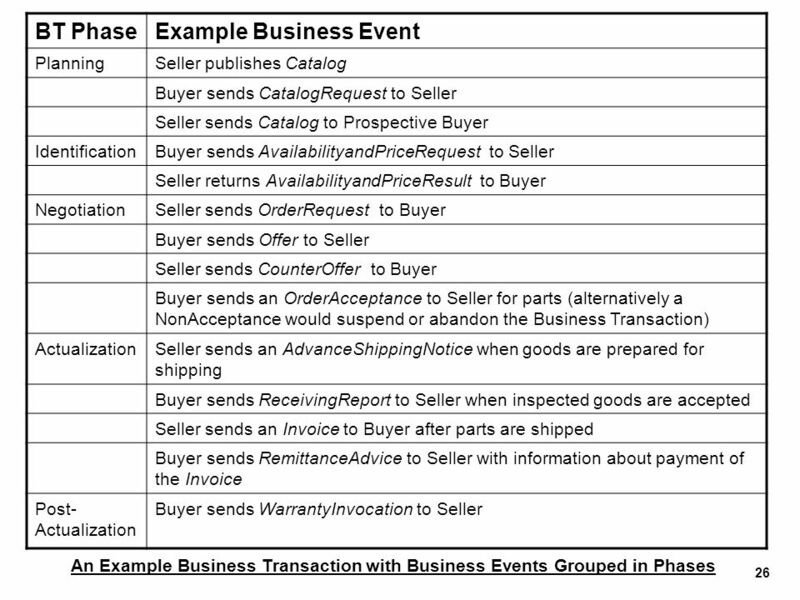 Managing the Pricing Function 14.